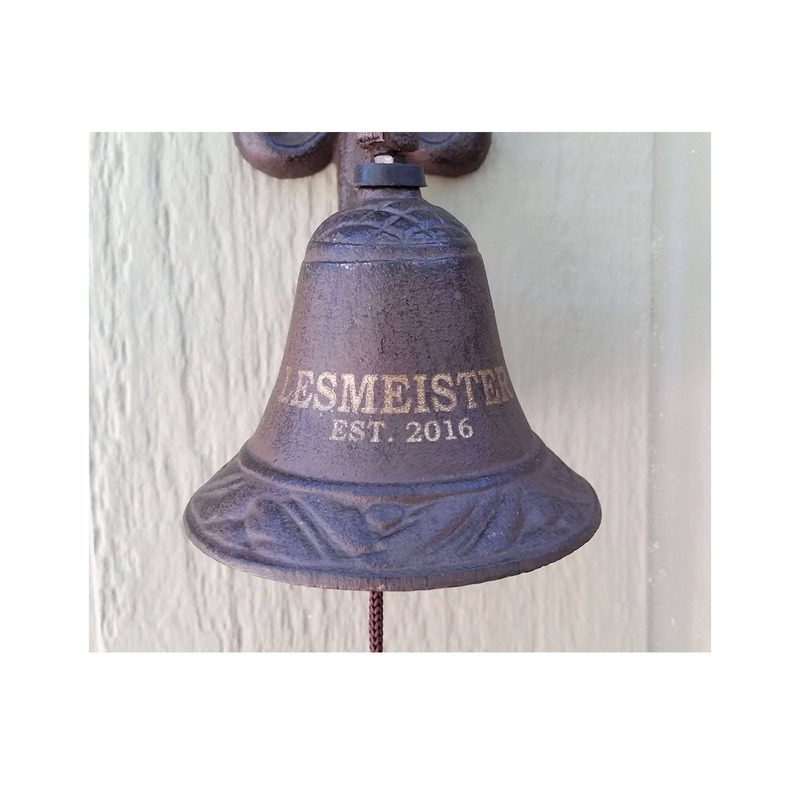 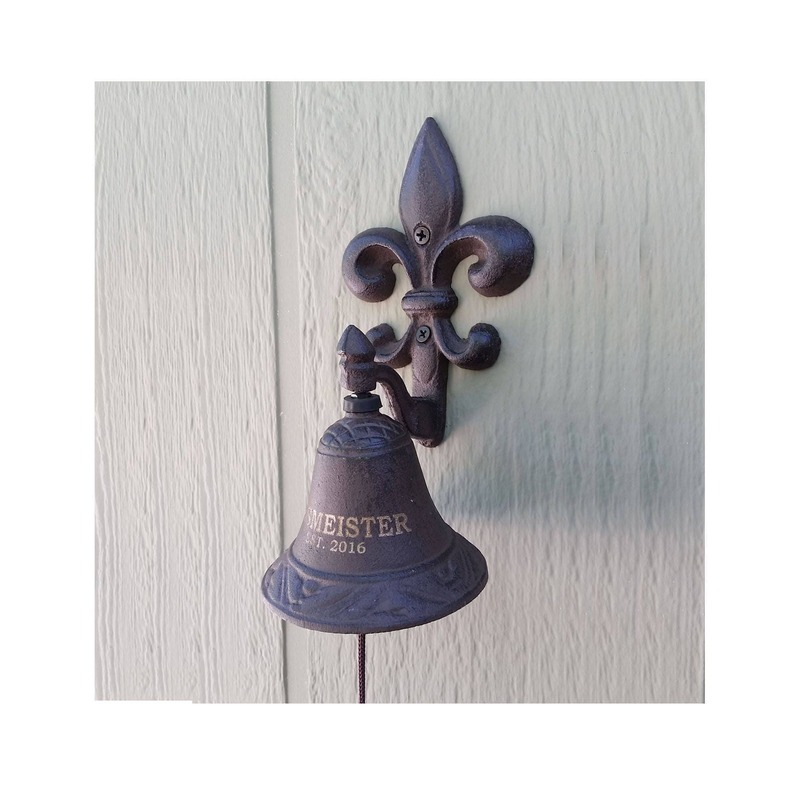 Let guests sound your bell upon arrival or simply allow the wind to create a tone with this Brown Cast Iron Wall Bell. 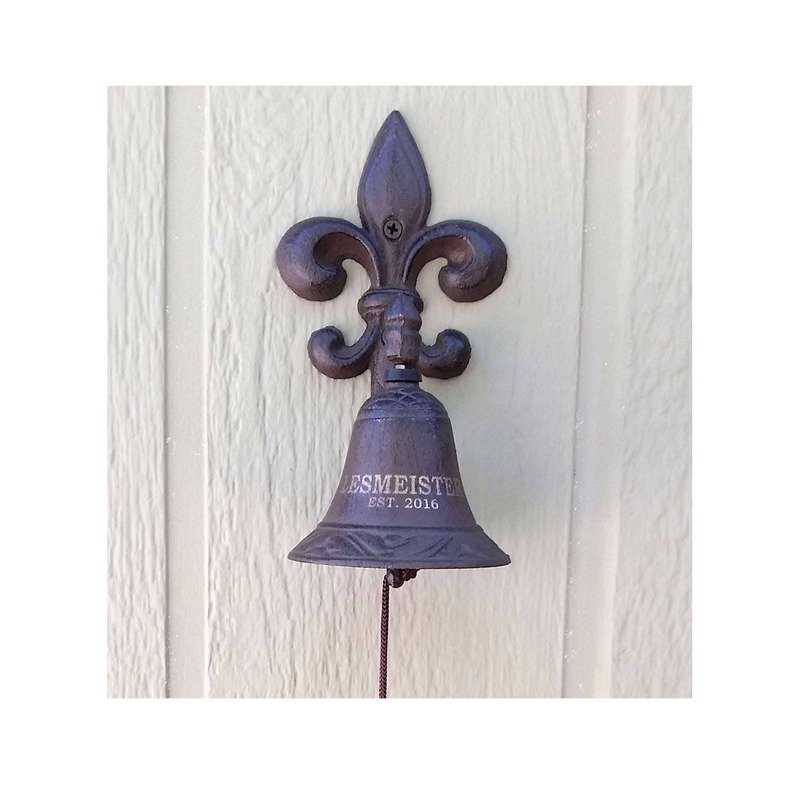 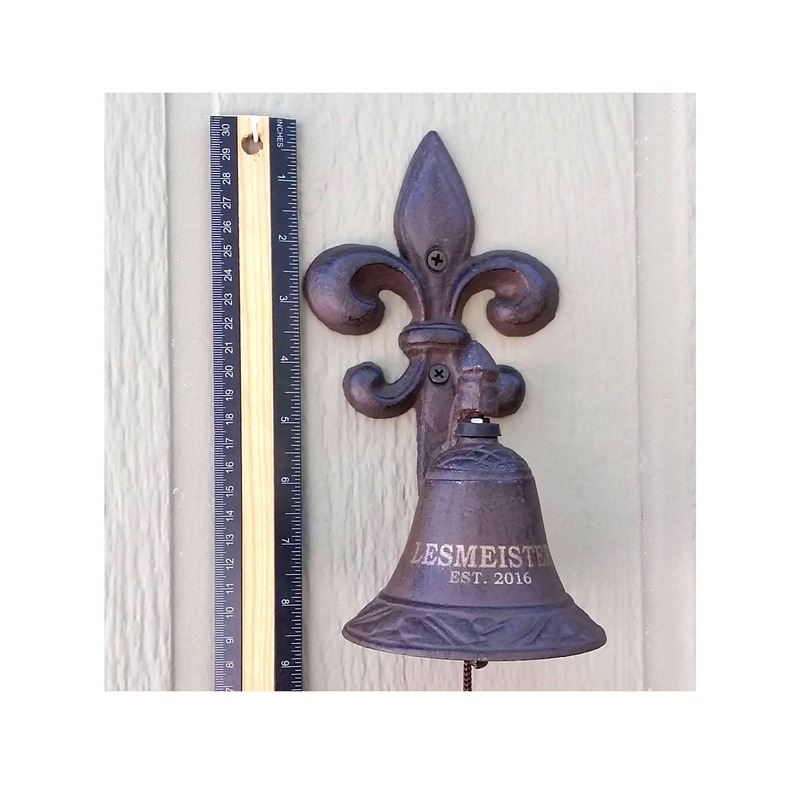 The cast iron bell hangs from a hand-crafted fleur-de-lis and features a rusty brown finish. 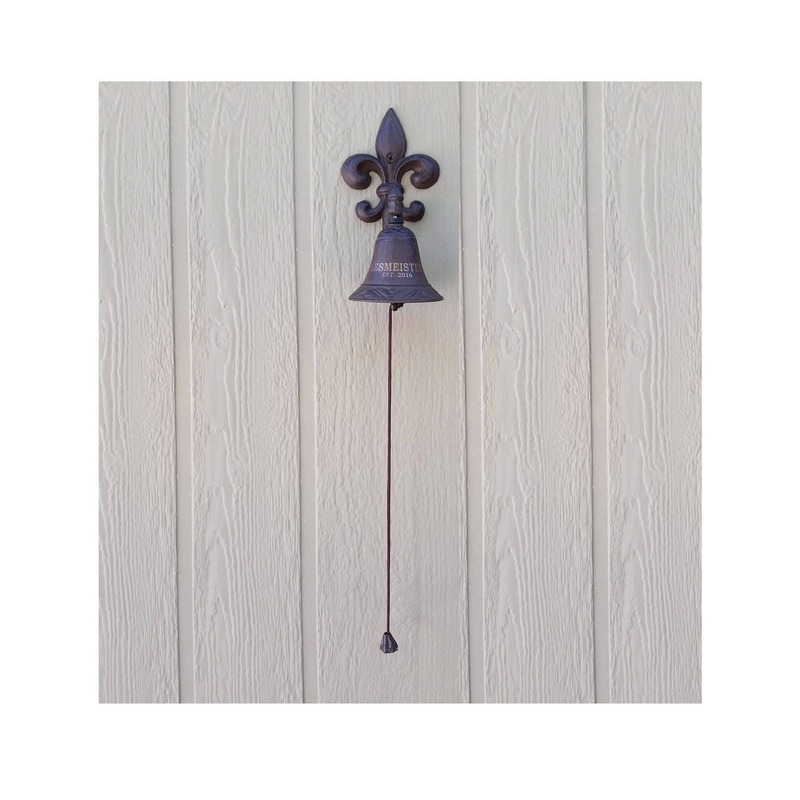 Hang this rustic piece on your porch, in your entryway, or outside a window and let its beauty astound you every day!